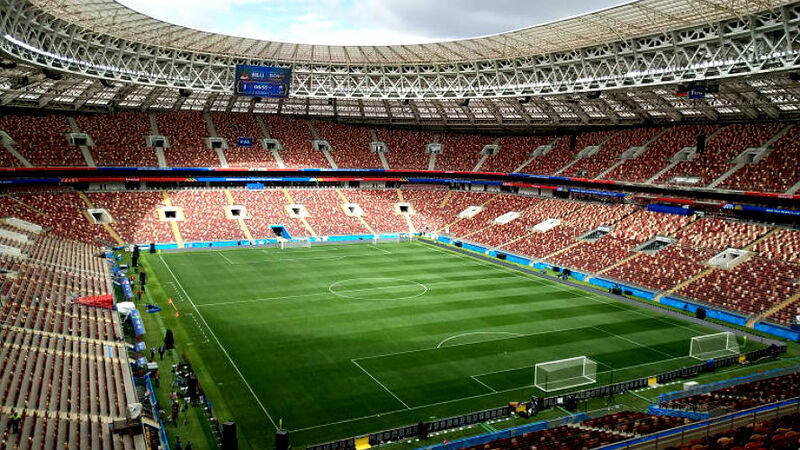 MOSCOW, Russia — After four years of waiting, the 2018 FIFA World Cup will finally get underway on Thursday, June 14, with the opening match of the tournament, sees hosts Russia taking on Saudi Arabia at Luzhniki Stadium. Neither of these two teams enter the 2018 FIFA World Cup tournament on a good run of form in recent outings, but the experts are backing Russia to edge home to victory due to home advantage. So just how big is Thursday’s tournament opener? “We understand that tomorrow will be the biggest event of our lives. The lives of every Russian, probably. We are ready,” a motivated Russian midfielder Aleksandr Samedov said at today’s press conference. “The opening game of a home World Cup is going to be the biggest match of my life, for sure. The Russians have been facing heavy public criticism in recent times due to the nation’s poor form in friendly games where they have failed to win in seven non-competitive attempts since beating the Korea Republic 4-2 last October. Since then they have conceded 13 goals in seven games and lost four of those starts. Saudi Arabia, meanwhile, have lost three friendly games in a row, including a 2-1 defeat to defending world champions Germany earlier this month. The Saudis have lost friendly matches in Italy and Peru, but are expected to raise their game for this tournament. In terms of World Cup matches Saudi Arabia will be searching for the first win at the global finals since USA 1994, while the last time Russia won at the World Cup was 2002. Saudi Arabia beat Russia 4-2 in a friendly match in 1993. Egypt and Uruguay are the two other teams in Group A.